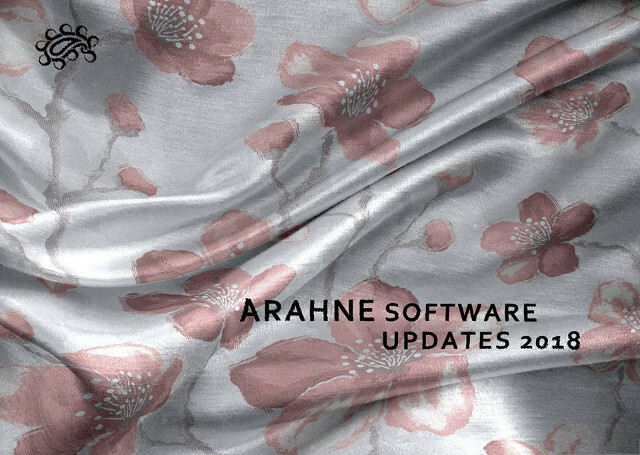 What is NEW in Arahne software? See the new functions in ArahWeave, ArahPaint and ArahDrape and learn how to use them in the relase notes. If you haven’t received the latest version yet (ArahWeave 8.3d), contact the office and ask for the latest update.